Available now wherever ebooks are sold! In Vancouver, a teenager waits patiently on a deserted rooftop for a signal that one of North America's most notorious murderers is about to walk free. 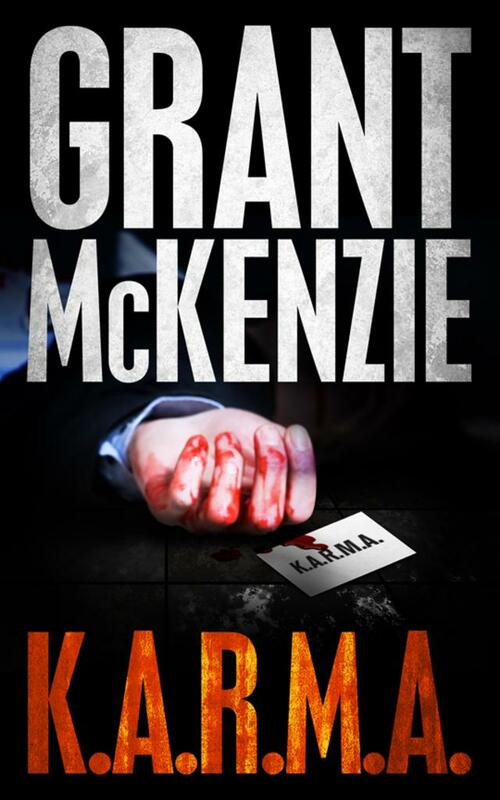 Tom Hackett, a Seattle-based freelance photojournalist, is always looking for the perfect front-page splash, but when he stumbles into the bloody path of the mysterious group known as K.A.R.M.A., he quickly discovers that its thirst for revenge is unquenchable -- and it won't let anyone get in its way.